Running is great exercise, but it can be so much more. Running is great exercise, but it can be so much more. It offers a chance to clear your mind, relieve stress and even strengthen your relationship with God. 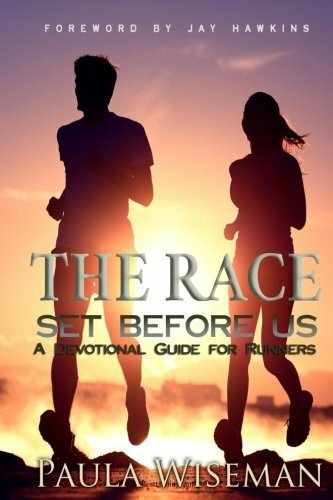 This collection of devotions touches on every aspect of running from training and races to recovery and rest and connects them to the living the Christian life. Written in a friendly conversational style, each entry features a key verse, a candid running anecdote, a spiritual application and questions for reflection all designed to help you take your running—and your walk with Christ—to a deeper level.